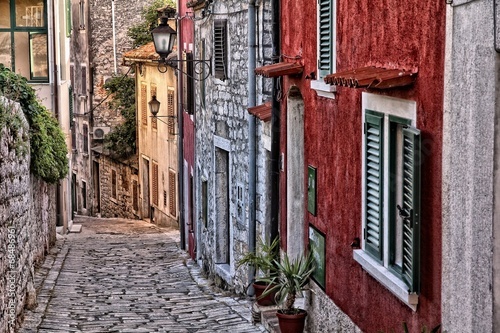 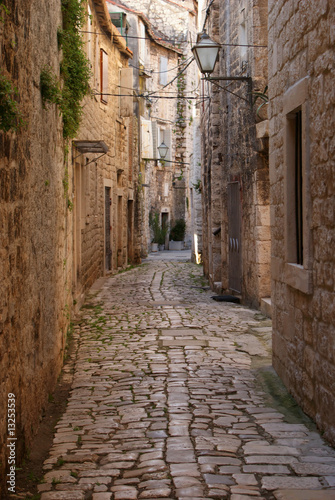 budva old town street, montenegro? 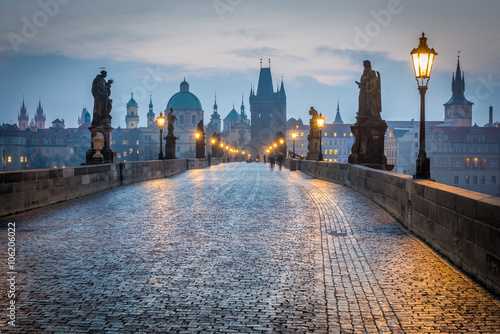 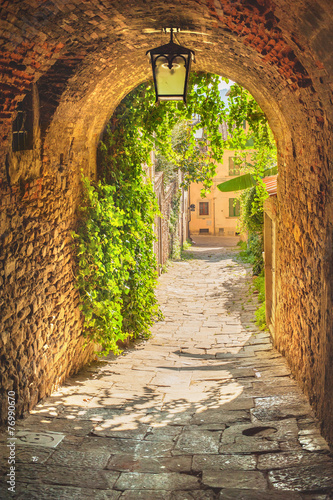 Old arcade at the Castle? 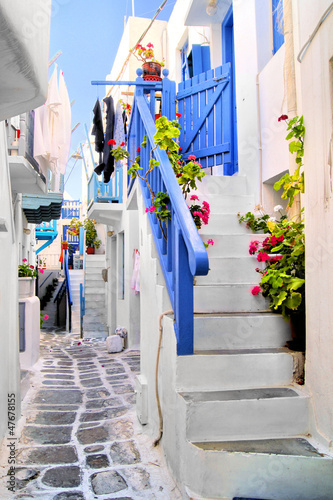 Beautiful whitewashed street in the old town of Mykonos, Greece? 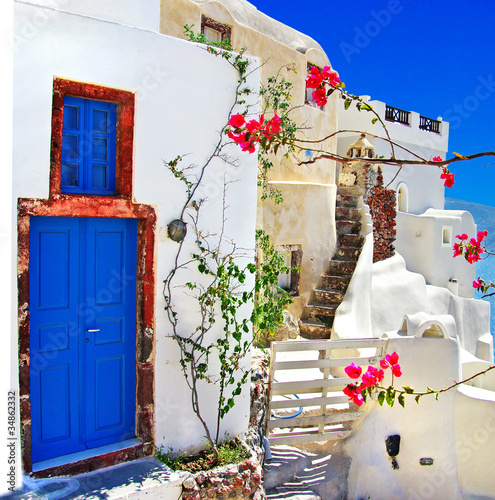 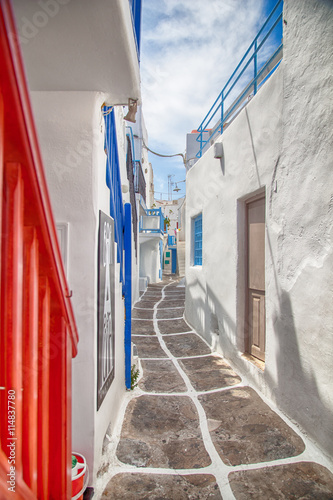 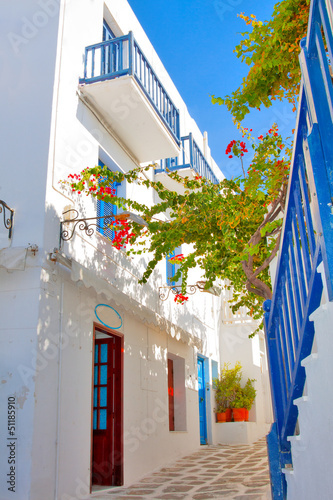 Greece, narrow streets view in Mykonos capitol? 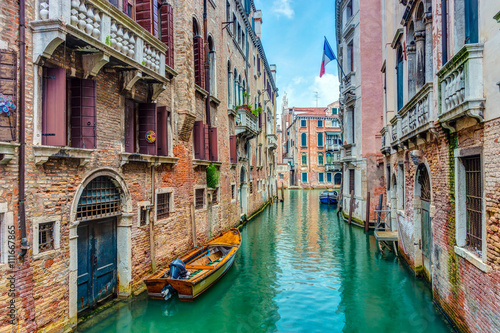 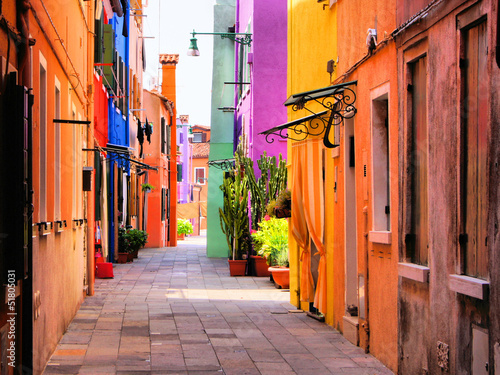 Colorful street in Burano, near Venice, Italy? 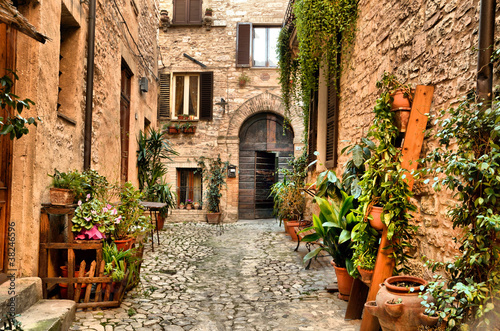 Scorcio di vicolo caratteristico con fiori? 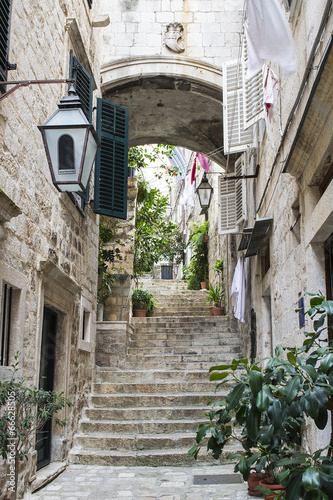 Stairs in Old City of Dubrovnik? 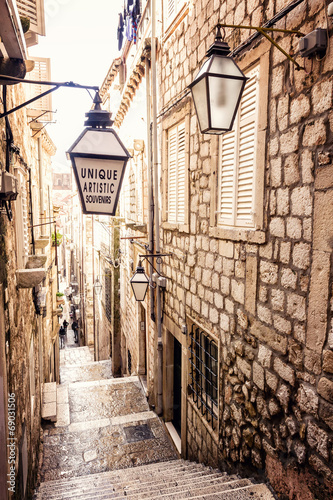 Steep stairs and narrow street in old town of Dubrovnik? 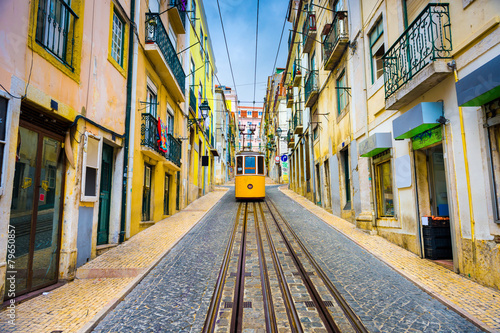 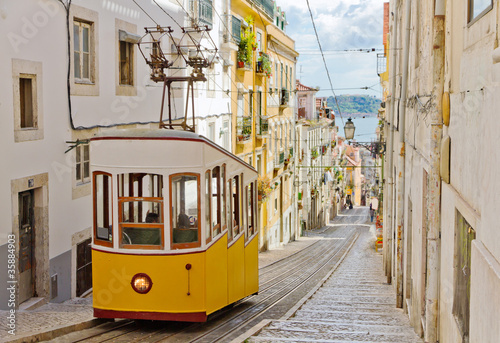 Lisbon, Portugal Old Town Cityscape and Tram? 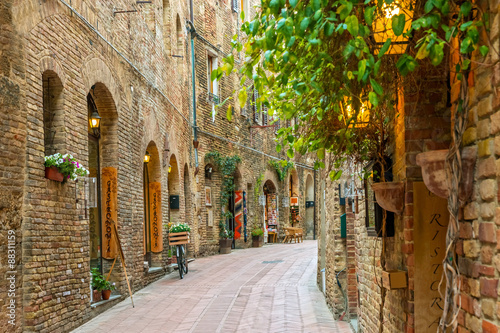 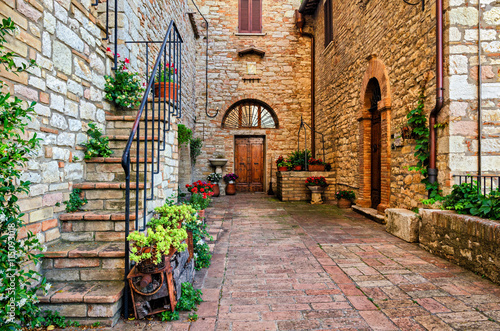 Alley in old town San Gimignano Tuscany Italy? 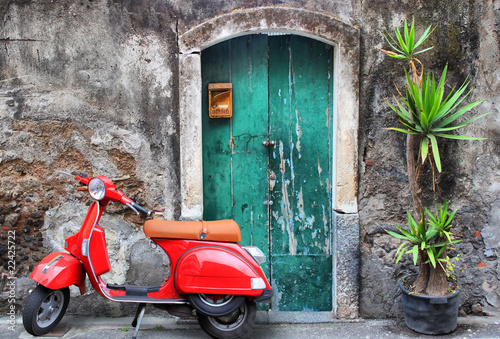 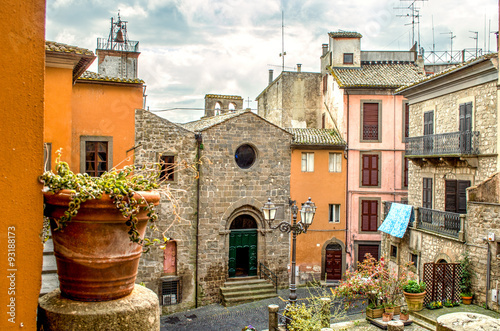 Viterbo - Lazio - Montefiascone - travel italy? 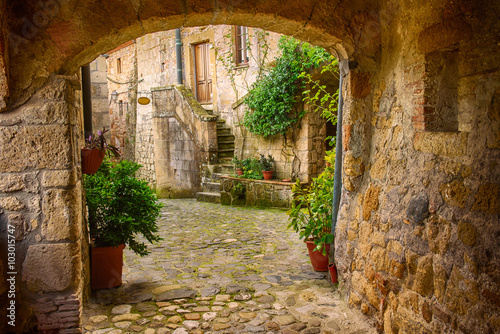 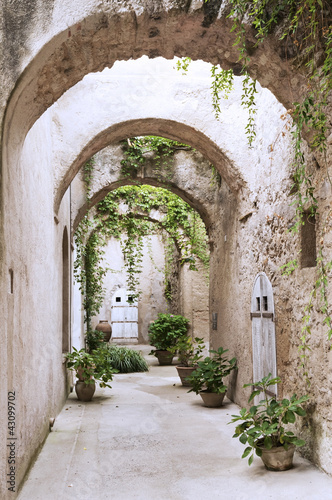 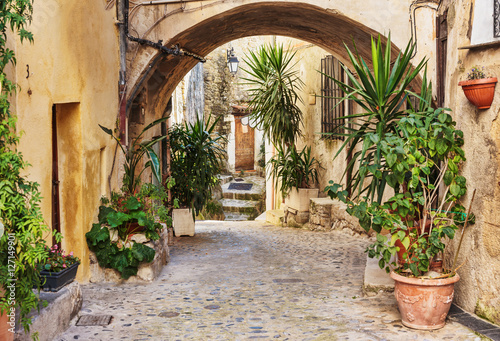 Narrow street of medieval tuff city Sorano with arch, green plants and cobblestone, travel Italy background? 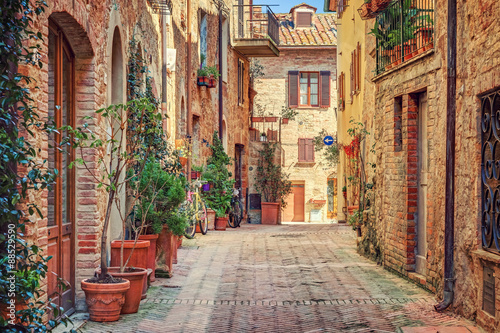 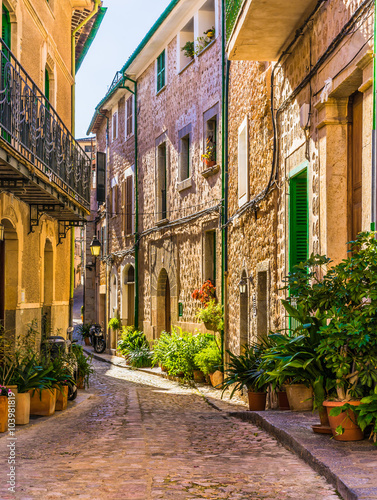 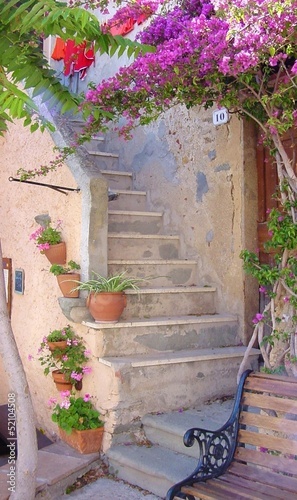 Picturesque street of a old mediterranean village? 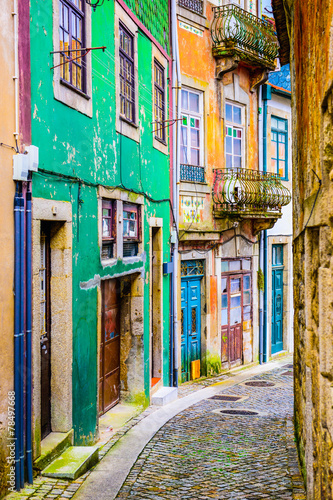 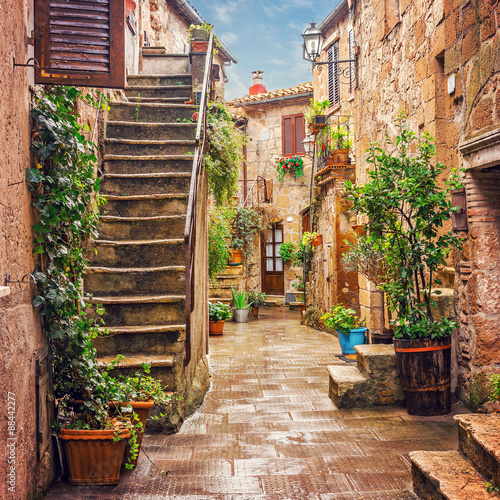 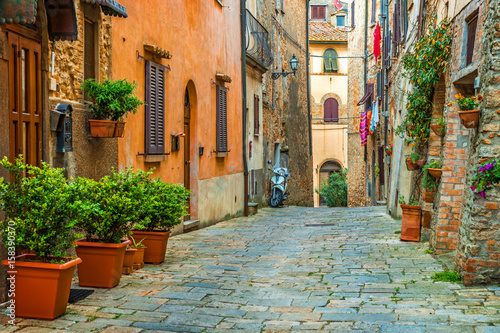 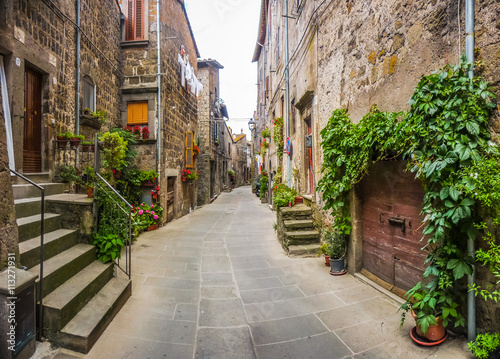 Beautiful view of old traditional houses and idyllic alleyway in the historic town of Vitorchiano, Viterbo, Lazio, Italy? 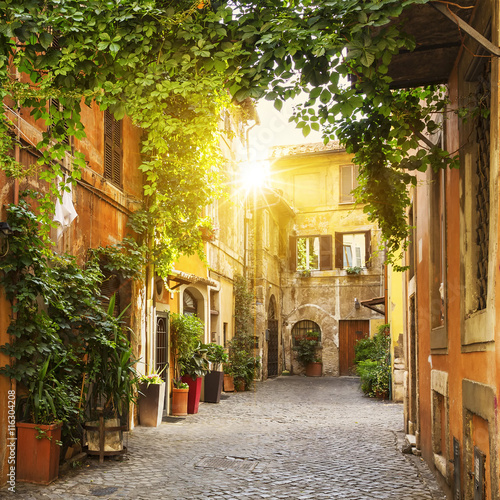 View of Old street in Trastevere in Rome? 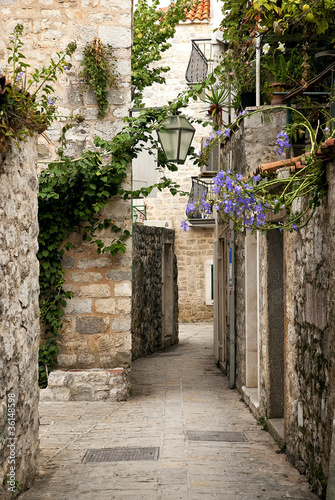 Narrow street with flowers in the old town Coaraze in France? 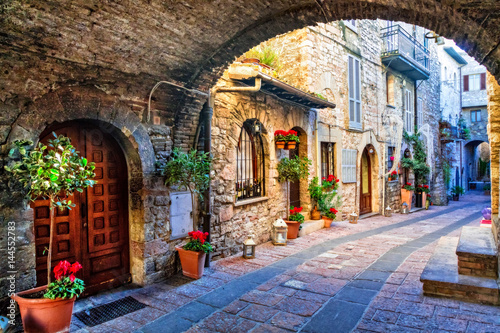 Charming old street of medieval towns of Italy, Umbria region? 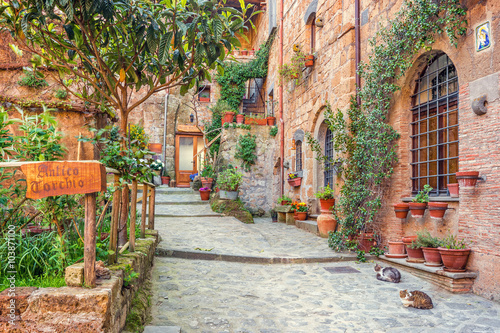 Beautiful alley in Tuscany, Old town, Italy?